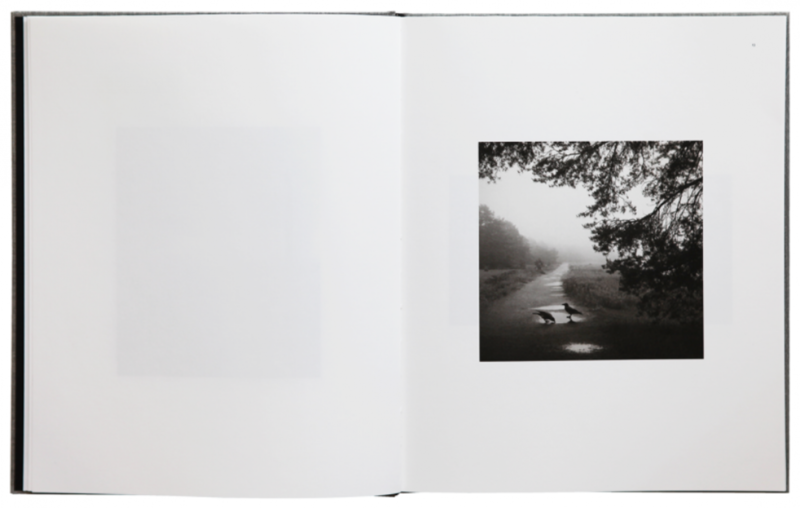 Like visual tales, his black-and-white photographs attest to his extraordinary eye for detail, to light that sculpts spaces, to silent expanses in which a human or animal presence suddenly appears. 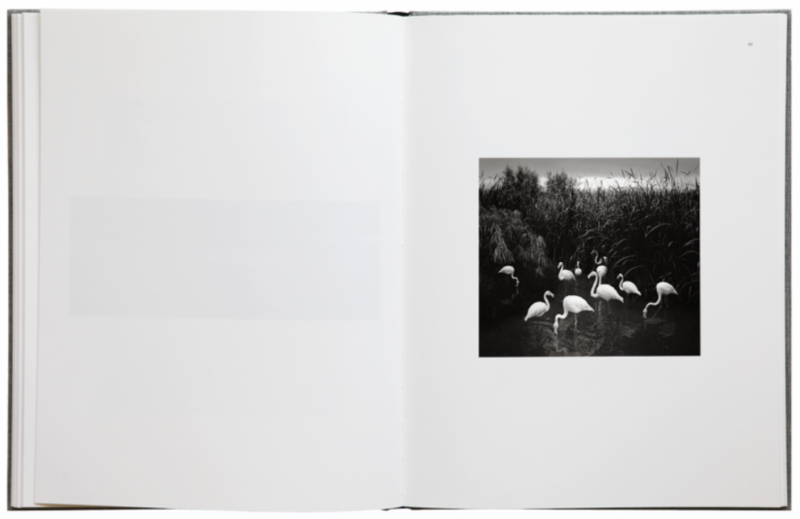 The experience of the image is twofold: beyond its narrative virtuosity, his use of a two-colour process, with immaculate whites (as in the plumage of his swans or pink flamingos) confronted with deep blacks, creates a play of textures and powerfully renders a world in which birds play a unique role. 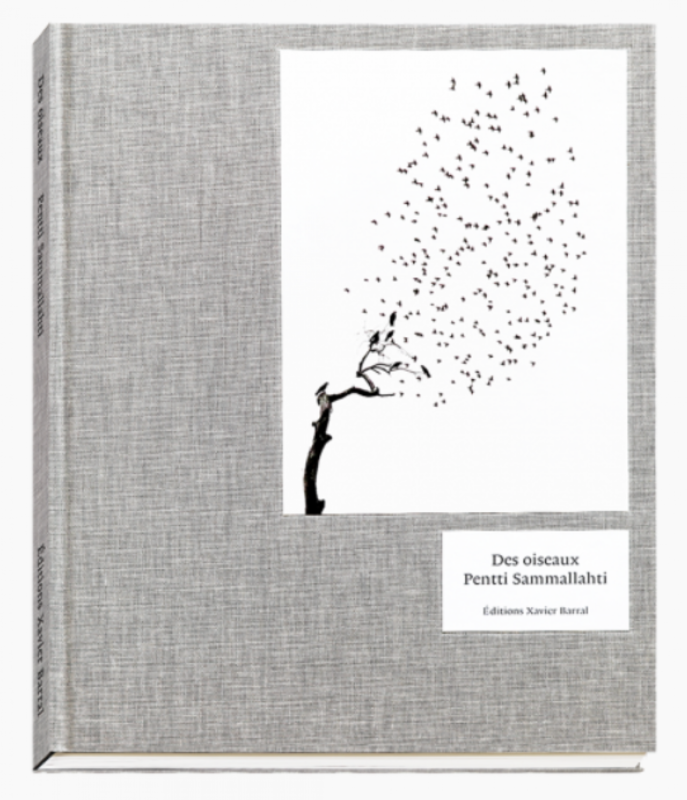 This book constitutes one of the two first titles of the Des oiseaux (On birds) collection celebrating, through the vision of different artists, their immense presence in a world where they are now vulnerable. 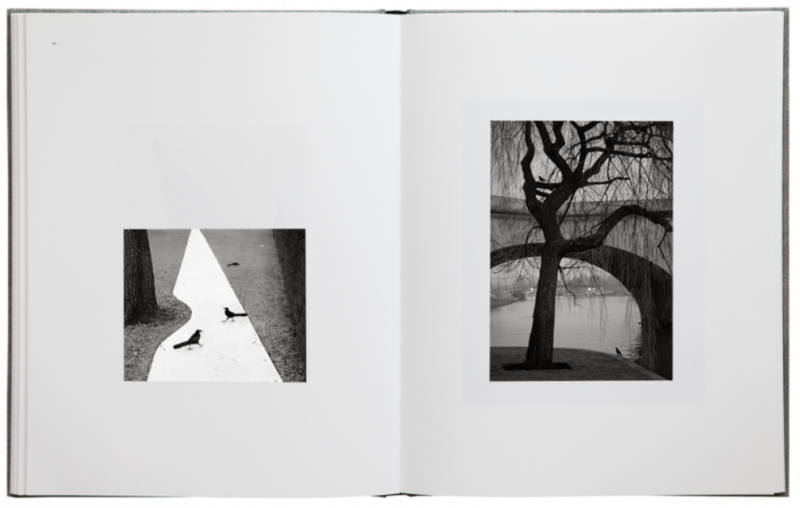 Accompanying these photographs, the ornithologist Guilhem Lesaffre showcases the relationship to the seasons that is a fundamental aspect of the life of birds. 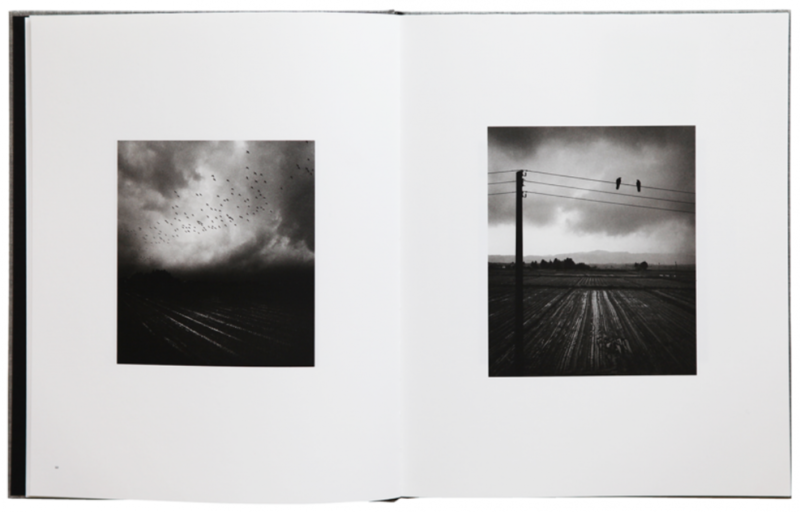 Where it exists, winter is a major constraint that birds must grapple with and that notably leads to strategies in their search for food and energy economy, or socialising. 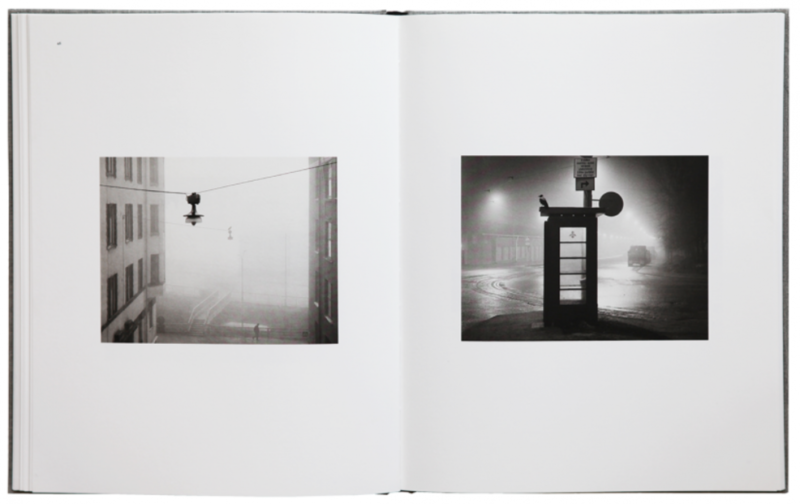 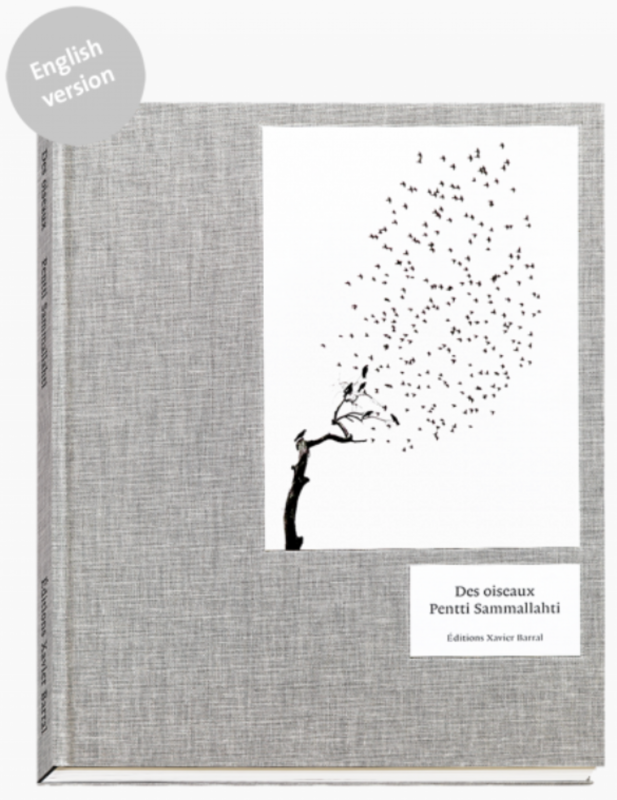 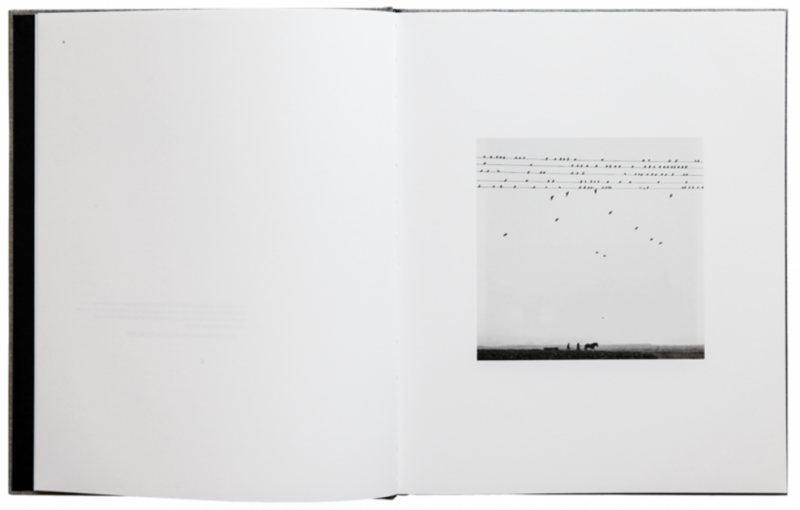 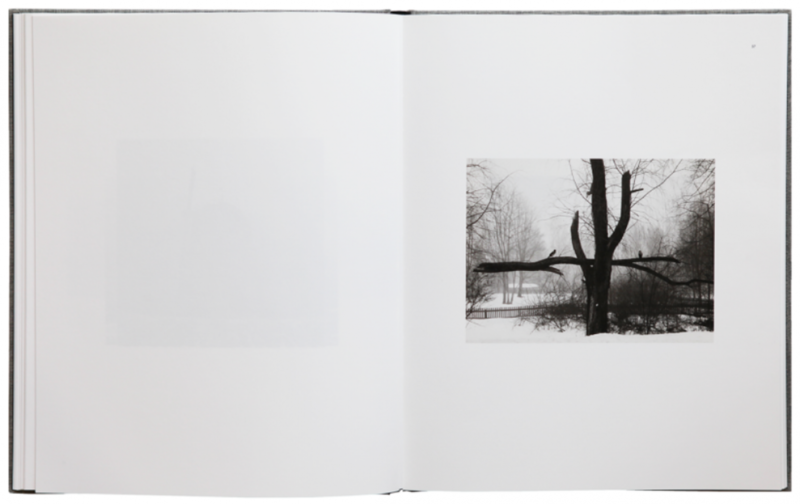 The author here associates the life of birds in winter with Pentti Sammallahti’s photographs.